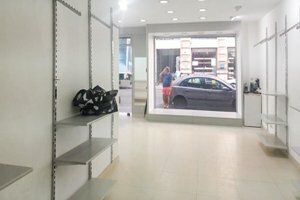 This bright and modern 50 sq m boutique space is located close to Filles du Calvaire and is perfect for pop-up stores, ready-to-wear retail and product launches. With pristine white interiors, large window display and modern spotlights, this shop has a light and airy atmosphere. 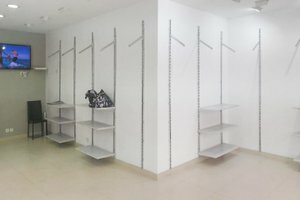 There are a range of display options including garment racks and counters making this shop ideal for fashion retail. 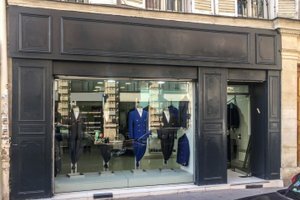 Located in the fashionable area of Enfants-Rouges, this shop space is the perfect blank canvas on which to curate your perfect pop-up retail experience.